Photographic Jealousy - Constructive or destructive? Photographic Jealousy – Constructive or Destructive? I think we have all suffered from envy, when another photographer has captured an image we would aspire to acquire, or a competition they have won and we haven’t? It’s human nature isn’t it. I think a small amount of envy is often what drives us to improve, get out and make the effort to some degree. However when it becomes too competitive then I think that can be destructive in an art form. I regard photography as an art form, some perhaps don’t, or suggest it’s not in the same league at other forms like drawing or painting. However the creative part perhaps is not the pressing of the shutter, just like putting paint on a canvas, but it’s where and how you do it? This is the creative part of photography, ‘the mind’s eye’ in composing it. The quote by Ansel Adams hits the nail on the head. So if competition becomes the main focus of our work then we might lose sight of why we enjoy taking photographs? If we are purely trying to impress people perhaps our style changes. Social media is a double edged sword. We all like attention, we are artists, generally artists like their work to be viewed and hopefully appreciated. But when we fall into the trap of perhaps seeking opportunities, that increase appreciation of our work, over our true reasons for photography, this can be a downward spiral. 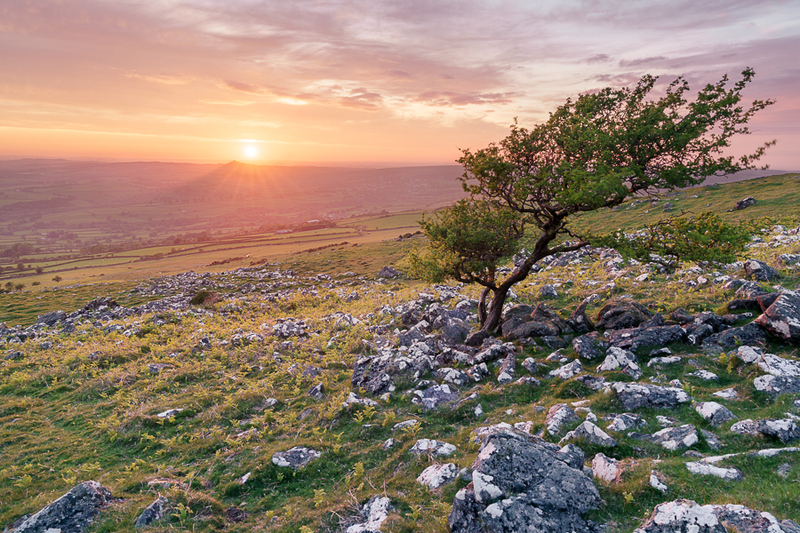 Crockern Golds, Crockern Tor, Dartmoor – Sometimes we can be too reliant on compositions, like shooting into the sun. Jealousy is, in my opinion, a destructive emotion. It makes us paranoid, bitter and resentful. Of course I am not a vulcan, I can’t purge my body of all human emotion, but I think one can use methods like mindfulness, to think positively of someone’s fortune, rather than the Schadenfreude approach, of relishing in someone’s misfortune. When photography becomes commercial, the competition side of it I think strengthens, as income & livelihood is now put into the mix, protecting your business and assets, but understandably so. I think some people perhaps become jealous of another photographer’s fortune, by believing that it’s down to luck. Of course, as with everything, there is an element of luck in the opportunities we encounter, such as a beautiful sunrise or sunset. But as many established landscape photographers know, much of this is down to planning, location, scouting locations and am intimate knowledge of the area, weather prediction and the age-old ‘going out as much as possible’ factor. The element of luck is at the end, waiting for the sun to break or the mist is in the right location. 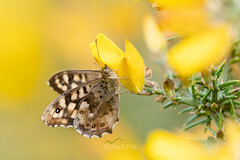 Some photographers can afford more expensive equipment and thus perhaps acquire better ‘quality’ images. However, as we all know, this has very little to do with creativity. We’ve all seen nice images from various photographers who have captured scenes on various cameras, from small compacts to medium format cameras. The assumption that ‘he’s got better kit so he must be better’ (or she of course) is one we make but it rarely correlates. The jealous part is when we start to thinking ‘it’s alright for them, they have nice kit, so that must be it’. 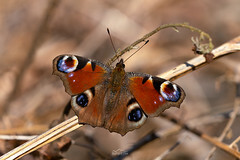 I am not a professional photographer, neither do I have an ultimate goal to become a full-time professional presently. It takes hard work, dedication, skill and flare for you do do that. However I can see how much effort you need to put in to push your work and career. Assuming it’s easy is a road to nowhere. You have to grab opportunities when you can and also pursue them (if you want to) when they are not on offer (don’t ask, don’t get). I think when we start to realise that we are being jealous, we realise we are making excuses to justify why another person ‘seems’ to be progressing (that is another topic on) more than we are? I know from my point of view that I’ve only just started in this field, I know that I am happy with my work, but I also realise there are thousands of photographers like me and thousands who are more skilled and have a better eye than me. However I think if you can respect that, see fault in your own work as much as you might do others, and appreciate other people’s work as much as your own, then this can only be a good thing. 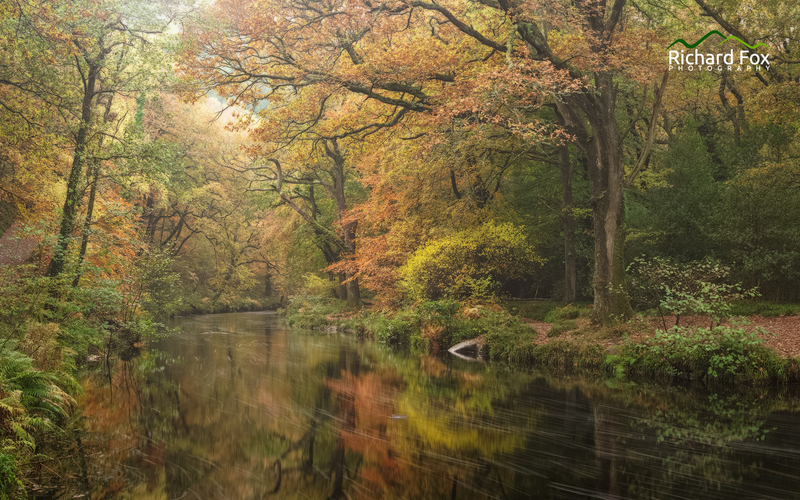 Teign Colourings, River Teign at Fingle Bridge – A well shot location but tried to apply my own style. The thing that is odd about photography is developing our uniqueness. As we develop, our personal style develops. This is something that many might appreciate but also many others may not. As they say ‘you can’t please all the people all of the time’. However there is also a faux pas amongst photographers, about getting the same shot. If you got out to a location with another photographer, much of the time you come back with a different interpretation, however sometimes a very similar one. Do we deny ourselves the opportunity to capture perhaps the best composition of the area, just to get a unique photograph? We are ALL influenced by the imagery we see, perhaps some taking it too far by copying a composition far too exactly (maybe best to make your own take on a similar comp with different conditions perhaps). 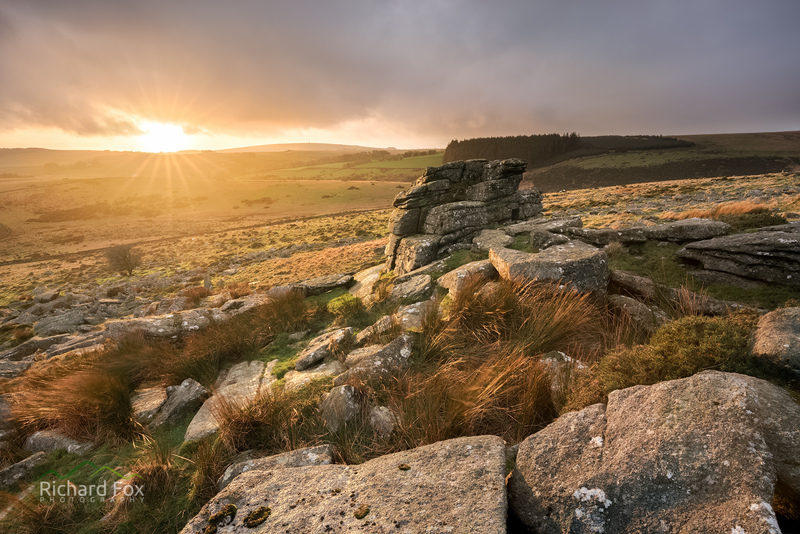 Line of the Storm – Hurston ridge stone row, Dartmoor – Neil Porter and I ended up with a very similar shot but why compromise? I have tried to not succumb to jealousy, but I did have this in the early days when I was frustrated I couldn’t capture a similar image. I did take a step back, and think about why I was being resentful. Most of it was down to a lack of confidence, perhaps a lack of experience and certainly a lack of contentment. I think this all comes with time in the field and being happy with how you progress and how much pleasure you get from capturing the landscape around you, especially in your immediate vicinity. Once I had recognized my own creative jealousy some time ago, it has been so much easier to appreciate other people’s work and not try to emulate others. Shoot with the heart as they say and follow it? Be proud of what you have captured but don’t think it’s ever perfect? Social Media – The Life and Death of Photography? Is there such a thing as too much photography? An interesting article Richard and one which rings true with me on a number of levels. 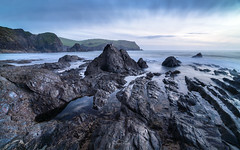 Firstly, despite having been a club member since the late nineties, I gave up the camera club scene a few years after moving to Devon as my new one was dominated by competitions. The urge to beat everyone else, while ultimately contributing to an improvement in my photography, just became all consuming so I took a step back, left the club, and became a lone landscaper, using social media a my new “club”. Secondly, I find that I’m falling foul of jealousy – particularly when it comes to the prolific nature of some others in that new “club”. I have to include you and Neil in that list, but it’s irrational – if you guys get out a lot then good luck to you. I (presume I) have fewer opportunities as I have a young family and leaving the good Mrs Little on her own with a couple of demanding 2 and 7 year olds while I swan off and have fun for hours on end is a recipe for something less than good. Weekend sunrises are my default mode of operation as I can escape the family and be back in time for dad duties. This is why I’m getting so fed up with the weather this year to date – with one notable exception. LOL – Plenty of places to visit Bruce, I just scan the books and OS maps etc and see if anything takes my fancy. 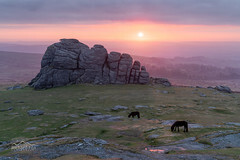 The more I look the more I find – seems limitless and ageless as you say on Dartmoor. I can sympathise with you completely but my wife and I have a made a choice not to have children (because my wife has had years of orthopedic operations) and therefore our hobbies are now our passion. As we all know we need a lot of spare time to try and grab those conditions, we both have a passion for, and with more commitments that tends to slide. I too thought it was a race but it is not it’s a personal journey. I just love it and if I get something to take home even better but prob 50% of my trips are hopeless LOL. I hope to have another 30-40 years of photography in me, and I think that is plenty of time. 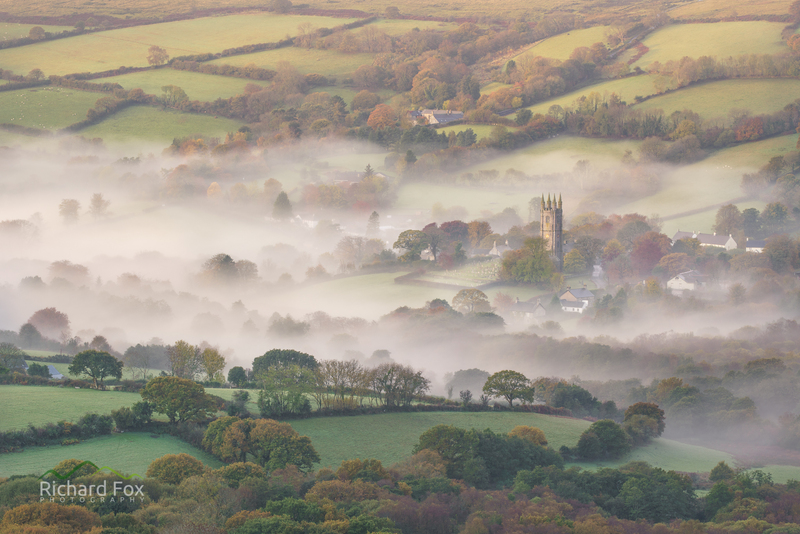 I also want to travel a bit more and not just photography Dartmoor, but I think it will always be my first love. As you say just savor it and enjoy it.